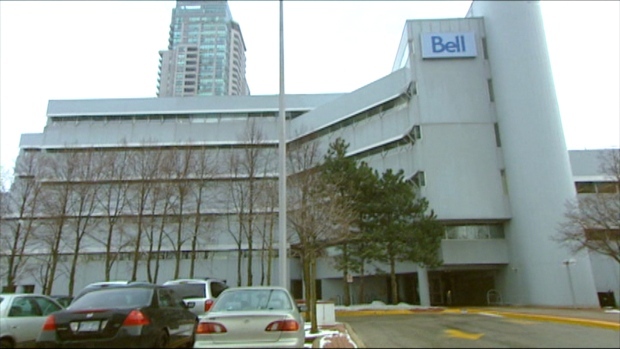 A former Bell employee is speaking out about the Canadian telecommunications company‘s “high-pressure sales tactics” that exist within the company’s various call centres. She described that part of her job was being forced to sell customers products they don’t need, don’t want, and may not understand, all in the pursuit of hitting sales targets – and keeping her job. According to Rizzo, employees are expected to make a sale on every call. “She says she talked a 90-year-old into signing up for internet service knowing the woman was blind and couldn’t use it,” reads the report. Rizzo also describes so-called “sales coaches,” and how they tend to randomly listen in on customer calls without her knowledge, coming to her desk if she is not successfully selling something. “We’re supposed to mention the price really quickly and then jump to, ‘We can get a technician out for this day and this time,'” she explains. Gibson did not, however, address whether these agents are under pressure from the company to make a successful sale on every call. 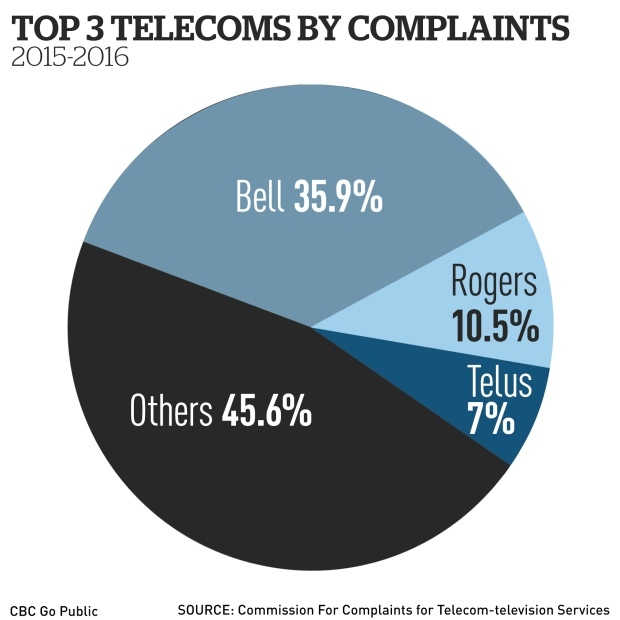 Rizzo, who has struggled to meet her sales targets, states that many of Bell’s top sellers are hitting – or exceeding – their goals through unethical means, such as not telling customers that a price is on the verge of increasing or that a service comes with a two-year contract. According to Rizzo, she is not the only Bell employee feeling the overarching pressure from her sales superiors. She, and many others, are feeling the emotional effects from such pressure. Rizzo is currently on stress leave, and worries about the repercussions of making her concerns public, but says the status quo has to change.